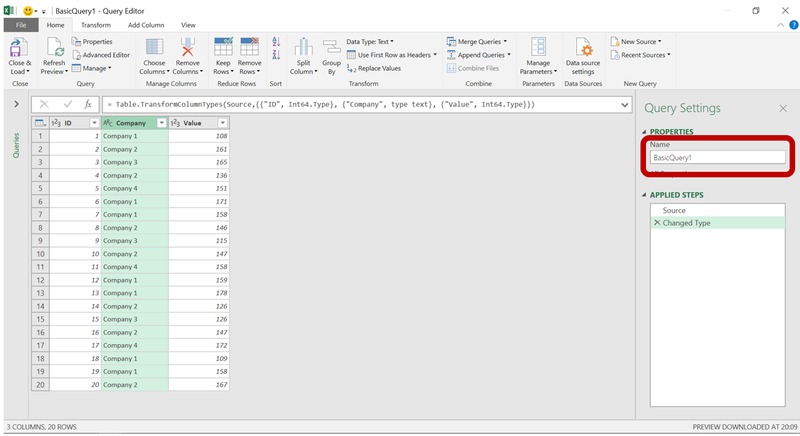 The core of this blog post is a VBA code that will create a copy of a Power Query M code, modify it, create a new sheet and load the result of the modified Query to the new Sheet. 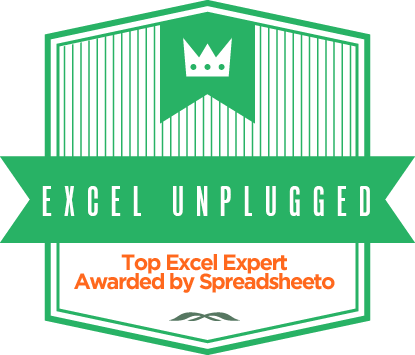 This code was written and tested in Excel 2016. And if you want to follow along, here is a blank file to follow along. 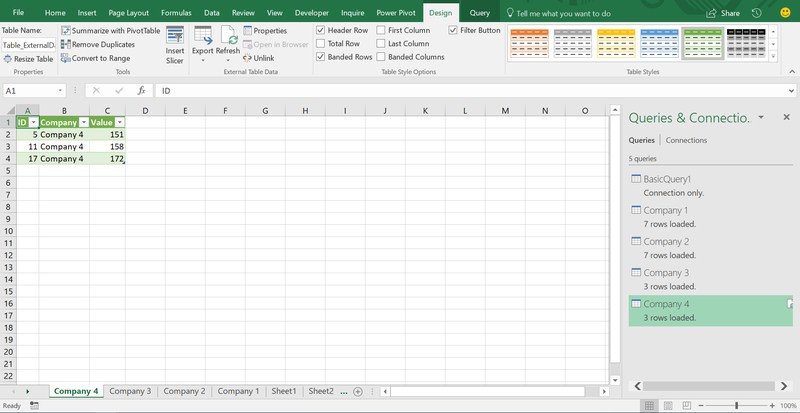 We will start with a simple Excel Table on Sheet2. At this point we add an additional step to the query. In this step we will filter the Company column to keep only records of Company 1. With this, Phase One is completed. 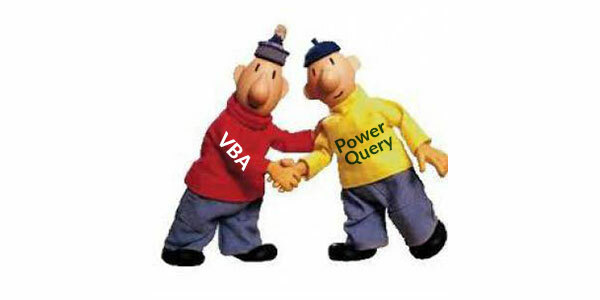 Now we have our basic Query that we will modify with VBA. Now we get to Phase Two. 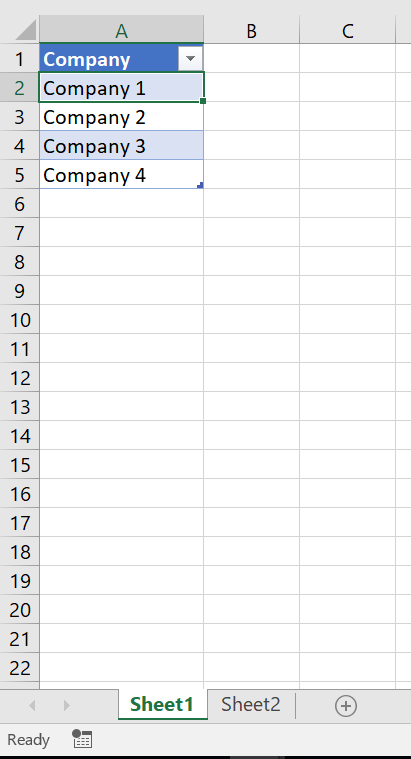 We kick it off by creating an Excel Table with a list off all unique Companies from our original table. The code revolves around the For statement. 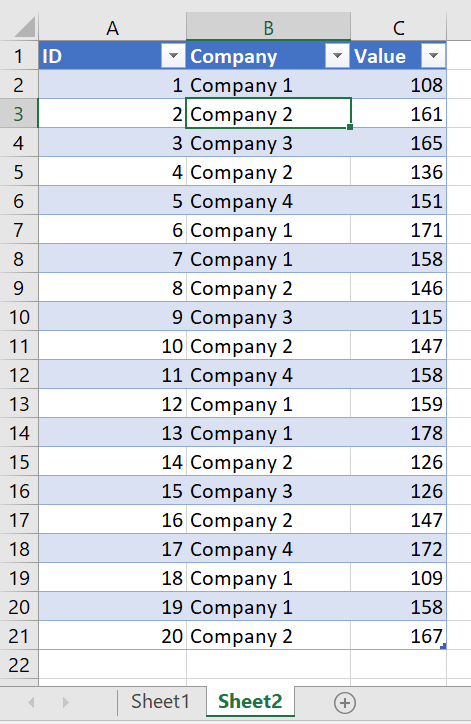 So, For each and every row in the first table on Sheet1, it remembers the Company name from that row and feeds it into the Update Query step which replaces the “Company 1” part of the query to whichever company was read from the current row. 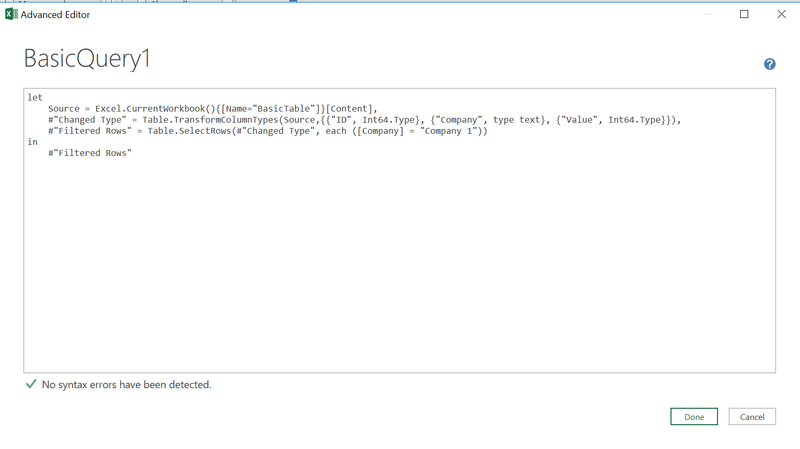 Once that is done, the next step of the code creates a new Sheet and names it after the currently selected Company. 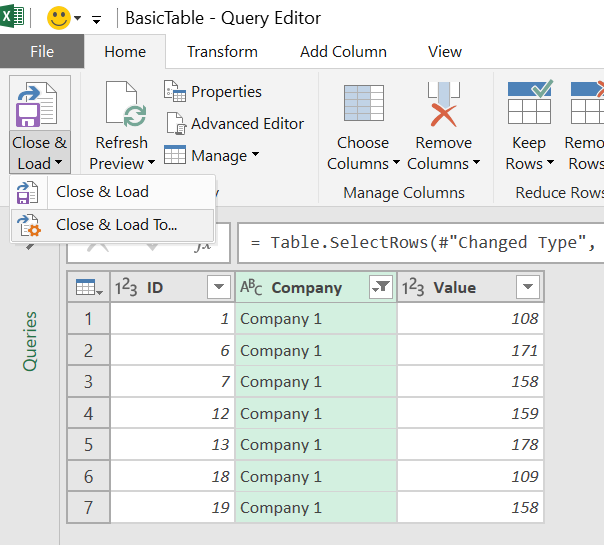 The last step just changes the load properties of the Query. 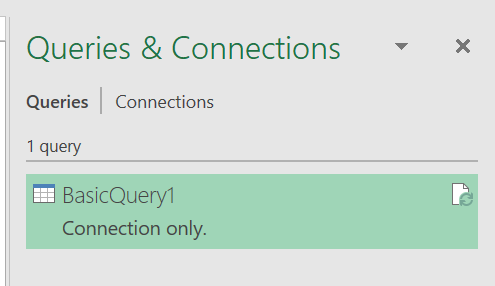 Keep in mind, that our Query is just a copy of BasicQuery1 and as such it only creates a connection and does not load the result of the query. This final step changes the goal of the load to a Table on the newly created WorkSheet. This is amazing! 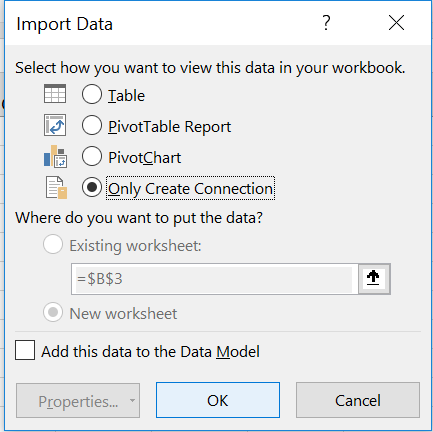 A combo of PQ (G&T), VBA & Pivot Table. Could you also share your finished file? Even if, we have been talking a lot over several years in the Amsterdam Summit, I completely forgot about your blog. This is a great article helping me in my Development for clients. Hi Jørgen. Great to hear from you. Wow! realy mind blow solution. It gave me of a possiable solution which I wanted to connect to web site in order to pull Rate of exchange BUT I want to keep the old ones as well, and not replace them with the new ones every time the query is running. with your method I can make VBA code to copy, every time the query running, to summary rate of exchnage sheet. Now some Web sites give you an XML pull of rates that includes history and is faster than a Web pull, but I am glad that this article helped you! Let me start by outlining my current sheet/queries. My workbook has 6 queries in total, 5 of which generate tables, and 6 sheets with sheet1 being the raw data for the queries. 1. Paste raw data from a system report into a table in sheet1. 2. Connection only PQ sorts/renames/pretties up raw data. 4. PQ 2-5 filters the same column, but to remove all rows with “Value”. 5. PQ 2-5 then adds an index column, then a calculated column “Number.Mod([Index],4) + 1”. 6. 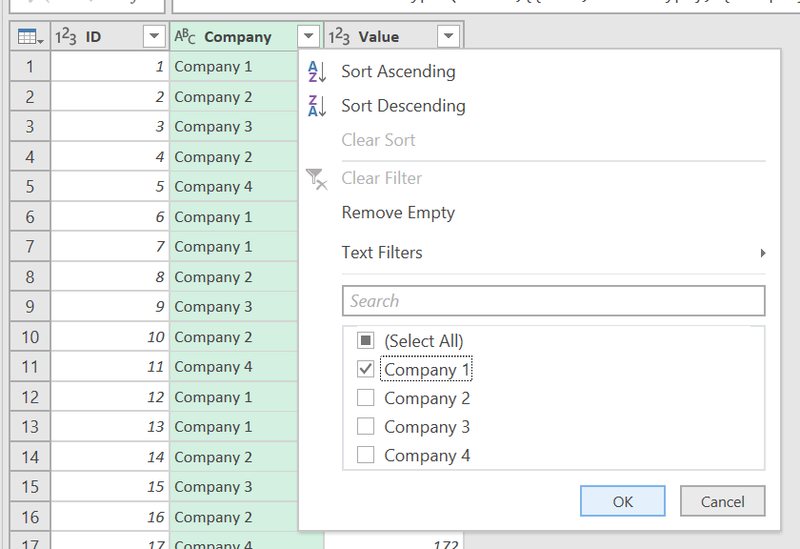 PQ 2 then filters all but “1” from the calculated column and deletes the Calculated and Index columns, PQ 3-5 does the same but with “2” “3” “4” respectively. 7. PQ 2-5 then output to separate worksheets named “1” “2” “3” “4”. This has been working well until now, each table gets emailed to one of 4 groups to work on each day. My problem now is that we have switched to flexible teams, and some days it may be 3 teams others it may be 5, 6, etc. I am familiar with PQ and can just edit it manually, but this is clunky and most of my coworkers would not be able to do that. 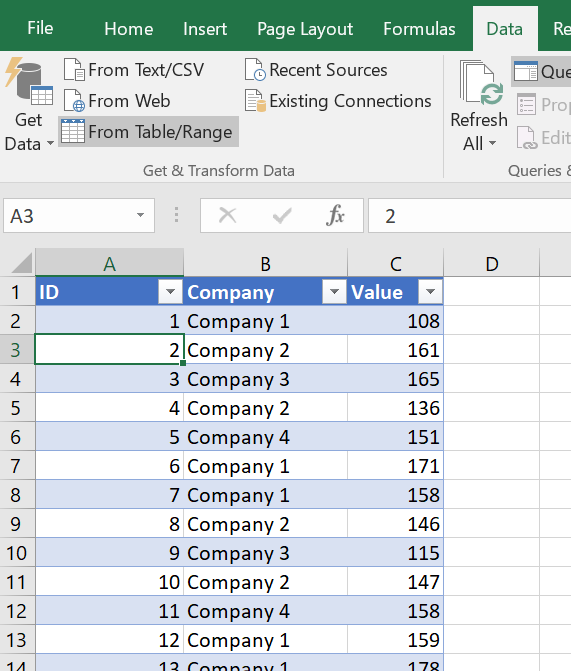 What I was trying to find was a VBA solution that would allow me to put buttons labeled “3” “4” etc on sheet1 that when clicked would generate the corresponding number of worksheets/tables and their power queries. The “Value” PQ never changes, and PQ 2-5 are identical with the exception of the value in the filter column step. Does this sound possible, and if so would you know how to do it or be able to point me to a better resource? Thank you for your help! This is brilliant! Thanks a bunch for sharing. My company has just upgraded SQL Servers and now all my data sources (many XLSX & XLSM files with many, many queries per file) are hard referencing the old SQL Server. I thought about going the XML route to update but that seems fraught with danger. I have already copied and sandboxed my files to a backup drive so not worried about corruption testing this out. Why even check if it has it, just do a “find and replace” with the VBA in the queries. If the old server name is not present, then nothing will change… But overall you are on the right track. This is so helpful! Thanks for putting it together!